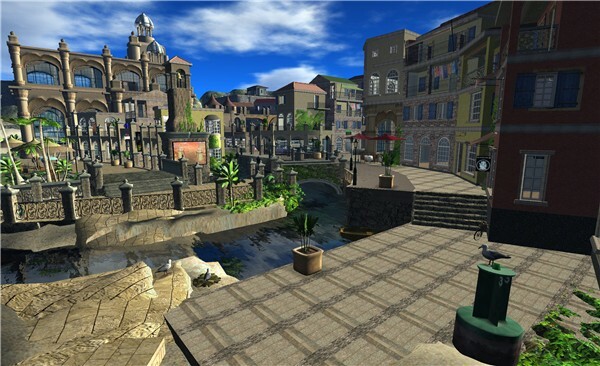 An another adorable port town in Second Life. The land information says it is the heart-beat of Club Visiwa's first Island. First seen this place in Dorka' weblog.